David Terry Fine is a director, shooter and editor who made the award-winning documentary SALAAM DUNK. 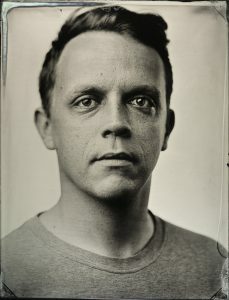 He has made a variety of short films with collaborators like Radiolab and musical artist Robyn, and continues to make music videos and experimental films whenever possible. His immersive short film CAN YOU READ MY LIPS was selected as a Vimeo Staff pick, “Short of the Week,” and an award winner at the Disposable Film Festival. His most recent film, an ESPN 30 for 30 documentary about John Daly, is due out in the fall of 2016.